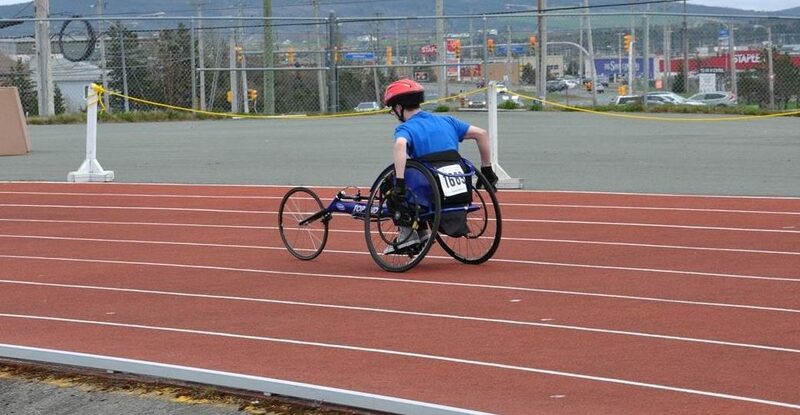 Track and Field has a long standing tradition in this province through the Pearlgate Track and Field Club. We coach all events, for all levels, at all ages. 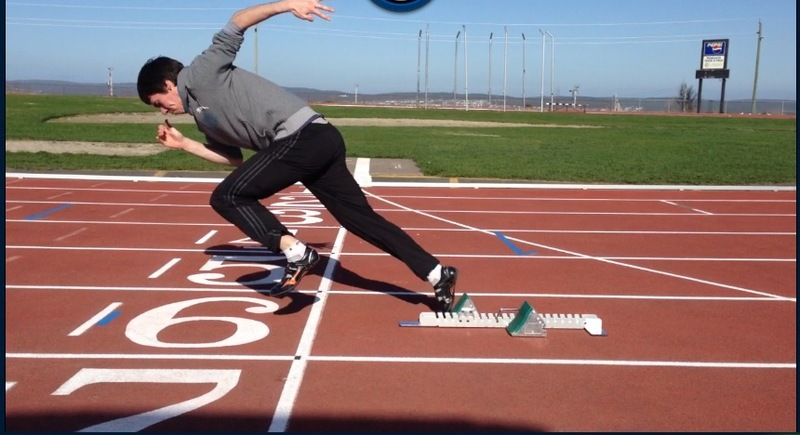 Our facility in Mount Pearl is the only one of it’s kind in the Metro area with all of your track and field needs. Join today! Congrats are in order for Michael Johnson on his Bronze Medal in the U20 Pentathlon. This is his second year to medal in this event!